P.S. 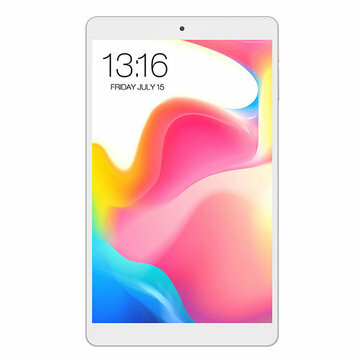 Teclast P80 Pro has been updated to 3G+16G on Jan 17th. MTK8163 is build up with ARM-A53 CPU cores up to 1.5 GHz . The graphics unit ARM Mali-T72 supports H.264,H.265/HEVC and MPEG-1/2/4 video decode. 1280 x 800 resolution brings you high contrast and more vivid visual experience. 3G large RAM to keep system running properly. Also 16G ROM can fully support all your apps and media needs.